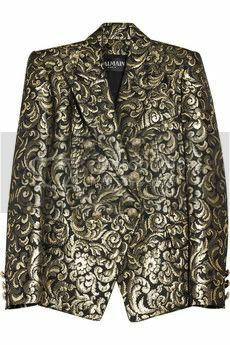 So, lately I've been inspired by the baroque opulence that seems to be everywhere for this Fall. I'm completely seduced by the rich, gilded fabrics. I've been completely obsessed with the Balmain F/W 2010 collection since I first saw it. I fell in love with the hard-hitting rocker chic meets 17th century European style. 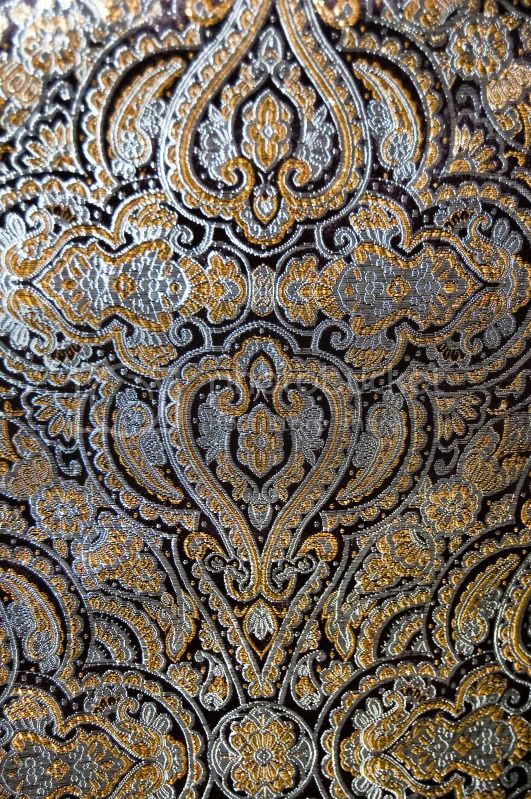 I found a black, gold and silver metallic brocade that I feel will give me the "look" of my inspired jacket. 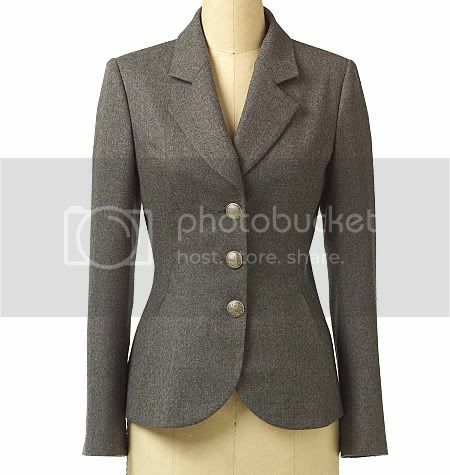 I'll wear my jacket open more than I would closed, so a single-breasted style would work better for me. I'm using Vogue 8333. This project definitely calls for a "couture" pattern. I'll be working on this for the rest of the week.